 By default the GT micro is set to use the very intuitive Narsil smooth RAMPING UI. Instant access to a 2.5 A TURBO mode is also provided. Battery: One 14500. Cell is not included. Looks nice, but the X5 is nice too, I do not neccessarily need a e-side-switch for a light like this. 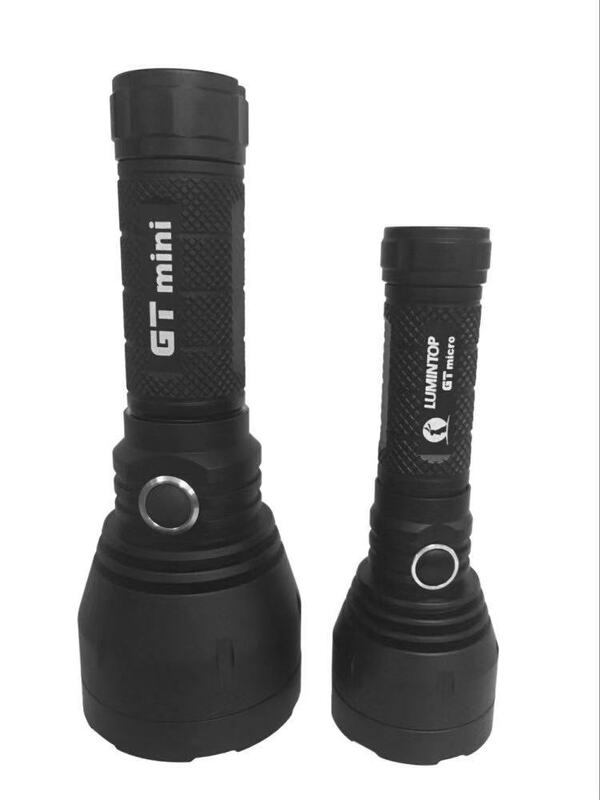 For me it depends on: is it direct drive on 14500, and low resistance like the X5, in other words, can I drive the KW CSLNM1.TG to 4.5A in this light with its driver? 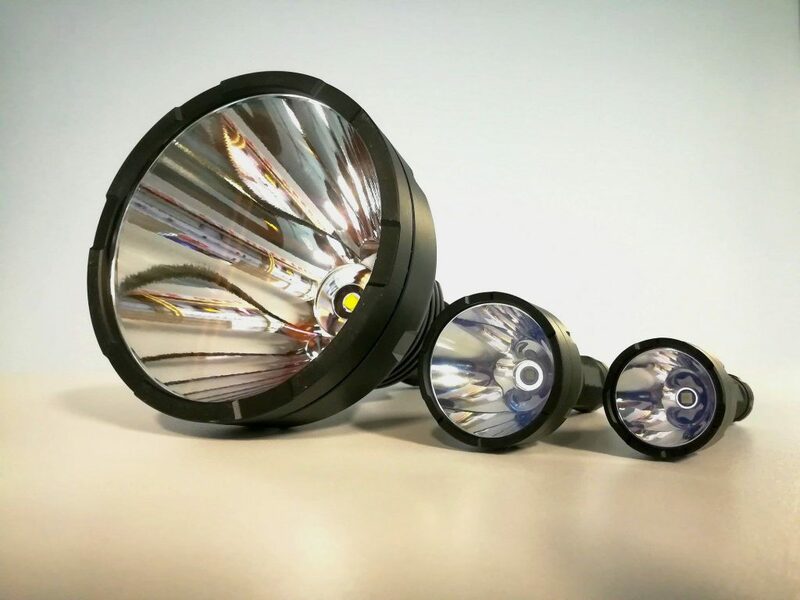 NiMh compatibility is a bonus, but however good the boost function is, it will destroy the throw capability of this light. 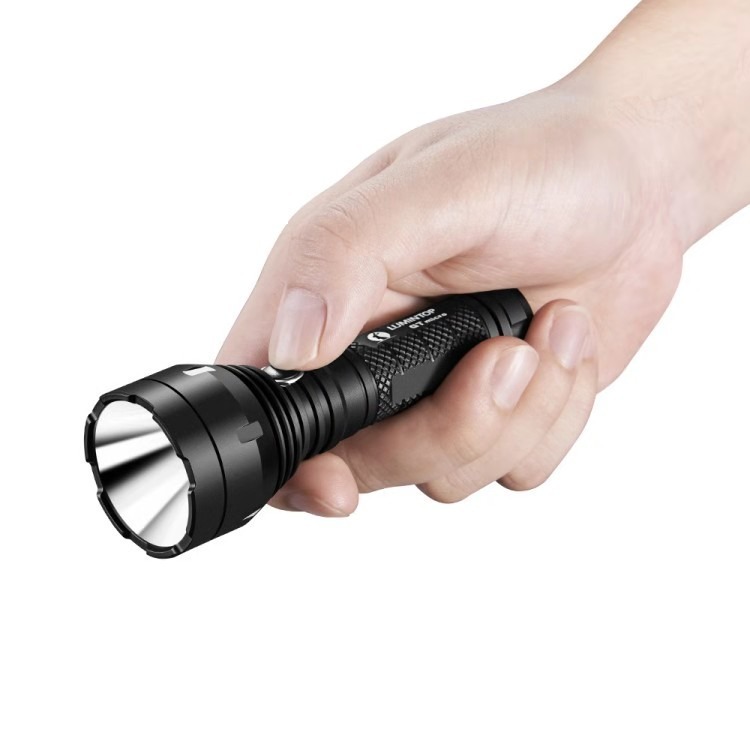 This seems to be the first AA/14500 light with NarsilM. Wow sweet! Interested! With a White Flat, it should throw as far as the Mini. Any idea what the mcpcb diameter is? Looks great. How about Nano? Dang, Martin. Are you trying to ruin my abstinence? I have fallen off the wagon so many times, I should get hazard pay. No kidding. Did not like the GT Mini. I have tons of C8’s for that. But in the field of 14500’s, my only thrower is the X5. What is the size of the reflector/lens of this Micro? At l(e)ast we got the guy who runs the GB for this, right, Martin? Looks nice, I am in. I haven’t heard about it. Just noticed that there’s a place for it. 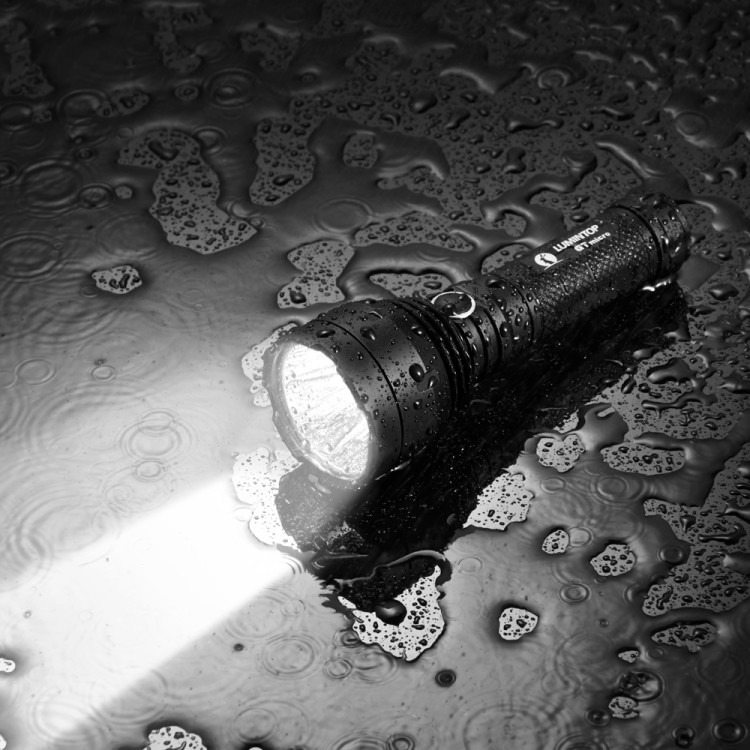 Maybe Lumintop will decide to go that route….or maybe not. Think about Nano with a shorty tube. 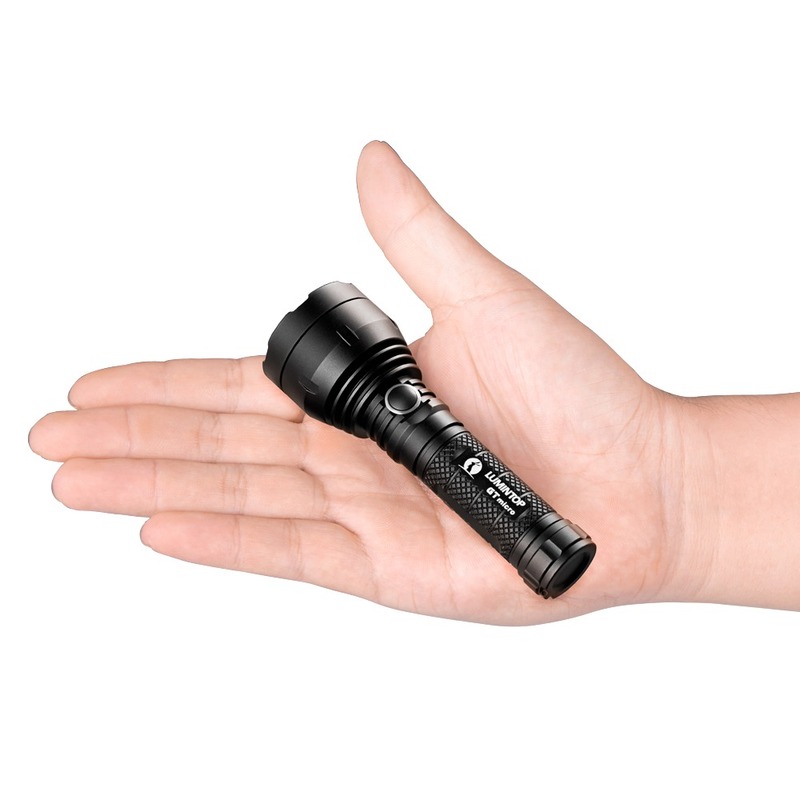 Hum would it be smaller than an Emisar D1 with short tube? Slimmer, for sure! I’d rather see BLF Jr. with two 3 cell carriers & a reflector about 3/4 the size of the original. That would be a much handier beast. Sorry GT micro. 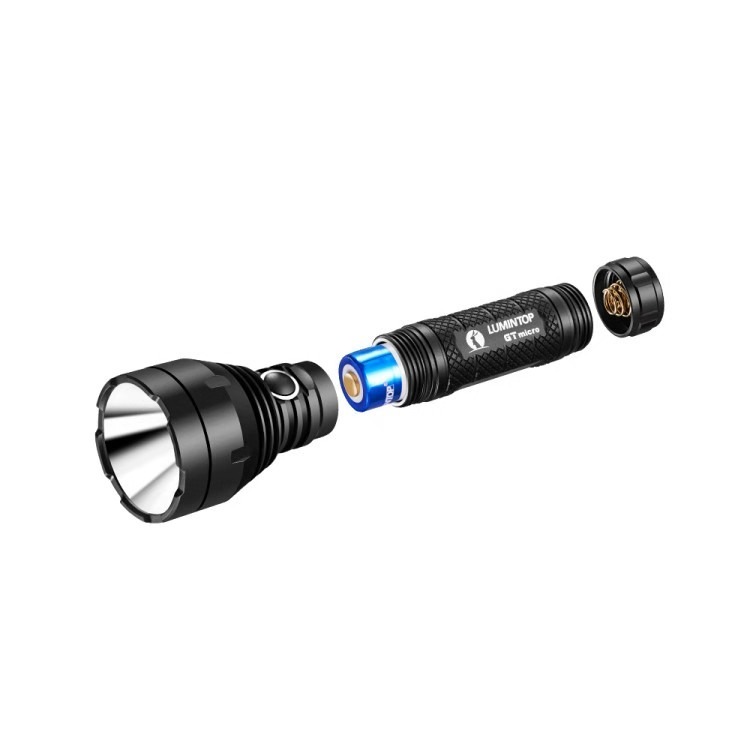 I stay with Emisar D1 as pocket thrower with 10,5mm length. 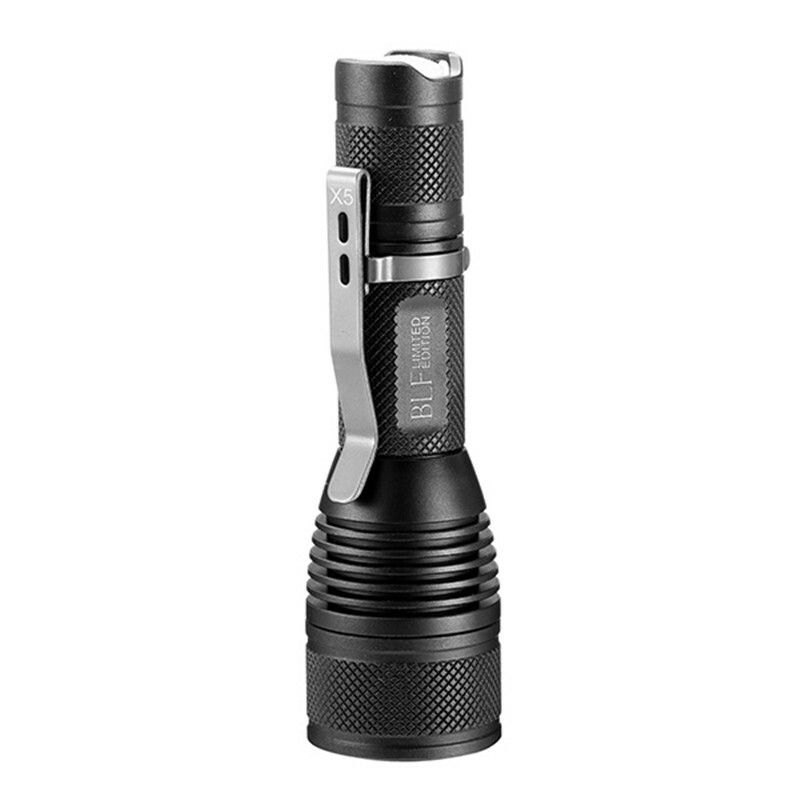 I think the head is also nearly the same size but the 18650 capacity completely win this. It’s awesome short by awesome thin! I’m in! Having the 14500 capability to make the body smaller is great and all but you still need a semi thrower head. Ill be curious to see if the candela ratings beat out the D1 because the D1 is a very, VERY good form factor with a very simple to understand UI. Looking forward to the opportunity to buy.